Ukraine - Premier League SS'2015/16 by Jay_Jay_Max, siborg & andrew1009 Relink! Ukraine - First League SS'2015/16 by Jay_Jay_Max & siborg Relink! Ukraine - Second League SS'2015/16 by Jay_Jay_Max & siborg Relink! 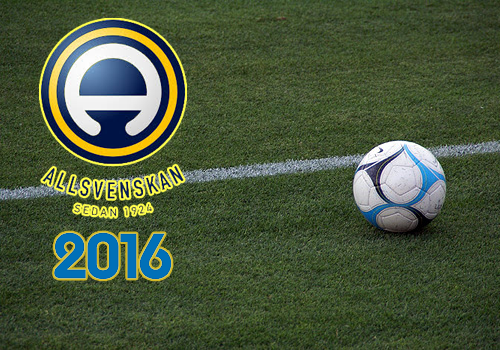 Norway - Full Leagues SS'2016 by einherjer83 Relink! SSKCC16.3.1 v3.0 for 15/16 kits on FM16 ONLY Relink! Germany - Bundesliga 2 SS'2015/16 by Madman99 New! Germany - 3 liga SS'2015/16 by Madman99 New! Lithuania - A Lyga SS'2016 by Madman99 New! Brazil - Campeonato Carioca Serie C SS'2015 by phil New! Brazil - Paranaense SS'2016 by ricardo meneghello New! SSKCC16.3.1 v3.1 for 15/16 kits on FM16 ONLY Relink! Last pack for me for the 15/16 season bring on 16/17! 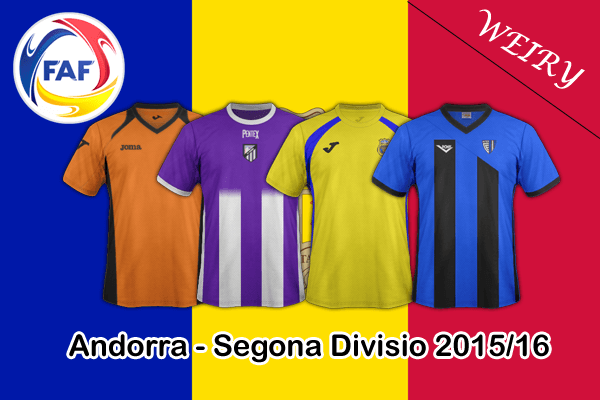 Andorra - Segona Divisio SS'2015/16 by Weiry New! 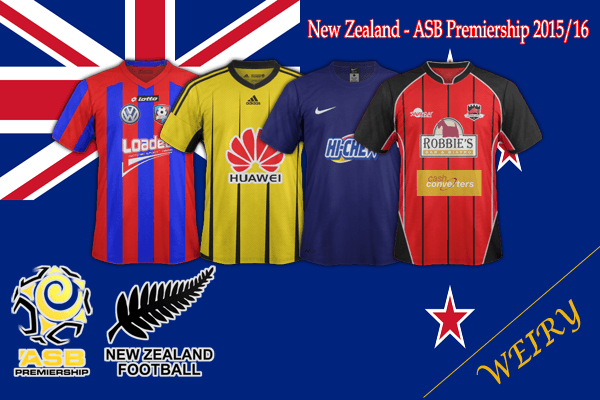 New Zealand - ASB Premiership SS'2015/16 by Weiry New! SSKCC16.3.1 v3.2 for 15/16 kits on FM16 ONLY Relink! France - Ligue 2 SS'2015/16 Relink! Switzerland - Erste Liga Classic SS'2015/16 by Madman99 New! Hi hope the topic is correct. yeah also ill post 16/17 download as well. its nothing wrong with this link!